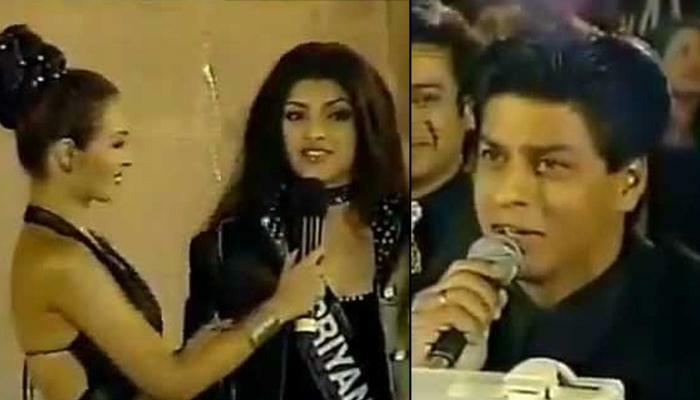 Priyanka Chopra was then one of the top 10 contestants for Miss India 2000 and as ironical it would be, Shah Rukh Khan was one of the jury members who asked her to marry him. Now happily married Priyanka Chopra Jonas was then one of the top 10 contestants for Femina Miss India 2000 pageant. As ironical it would be, Shah Rukh Khan was one of the jury members (with whom Priyanka’s affair later on became quite a media hype) to ask a question to the actress. Decked in a black suit, standing on the stage with Malaika Arora (Khan) beside her, holding the mike as the emcee of the show, the question that Shah Rukh Khan had then asked Priyanka Chopra will help strengthen your belief in the word ‘irony’. Whoa! Rumours of something ‘more than friends’ brewing between King Khan and our desi girl, came as a sweet surprise to their fans. The duo got along really well while shooting for Don 2 and they were often spotted spending alone time by many. At one such instance, the stars were seen together at 3am. When questioned about the same, they snapped back saying that it was just for rehearsals. Needless to say, SRK’s wife, Gauri Khan was not at all impressed with her hubby’s conduct and rumours had it that Shah Rukh was strictly warned by Gauri to never be seen together in public. In an interview with the host of an international chat show, Dirty Laundry, Priyanka Chopra being her sassy self, had revealed quite a few details (indirectly) about her alleged affair with Shah Rukh Khan. When she was asked about a leather jacket she wore at the show, she revealed that it belonged to an ‘ex-boyfriend’ and had shared, “Things get exchanged. But this one I really really loved because it kind of became mine. It stopped being him like after it stayed back in my house once and I just kind of wore it." People had then immediately started the guess game as to who it would be, and then, came about the following picture (no further words needed)! Guys, come back in 2019 and see how life changes and where it takes you! 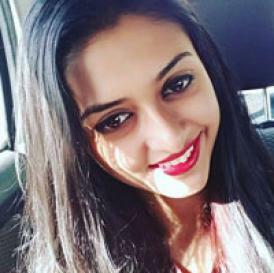 Also, what are your thoughts on Priyank Chopra’s throwback video? Let us know!